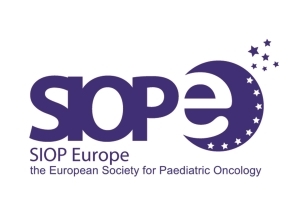 ESO and SIOP-Europe are pleased to announce the seventh Masterclass in Paediatric Oncology. This clinically-oriented educational programme has been designed for young paediatric oncologists, who wish to improve their skills in clinical management of common childhood tumours. It is designed to offer a unique learning experience, providing practice-oriented training and the teaching sessions will focus on the application of the most recent research findings to clinical practice. Application for CME recognition will be submitted to the Accreditation Council of Oncology in Europe (ACOE) and to the European Accreditation Council for Continuing Medical Education (EACCME), an institution of the European Union of Medical Specialists (UEMS). EACCME credits are recognised by the American Medical Association towards the Physician’s Recognition Award (PRA). Information on the status of the applications can be obtained from the organising secretariat. Participants will receive their certificate of attendance via e-mail after on completion of the evaluation form.